Pineapple Trivia on World Pineapple Day! Today, June 27th, is World Pineapple day! At PfD we love this sweet, tangy, and delicious fruit, which has been integral to our efforts to promote economic growth in Benin. In this West African nation, Pineapples are the third most valuable crop in terms of GDP. Our Pineapples for Export (PINEX) project, launched in 2015, aims to strengthen all levels of the Beninese pineapple value chain. Through activities such as building producers’ technical capacity and improving their access to resources (i.e. 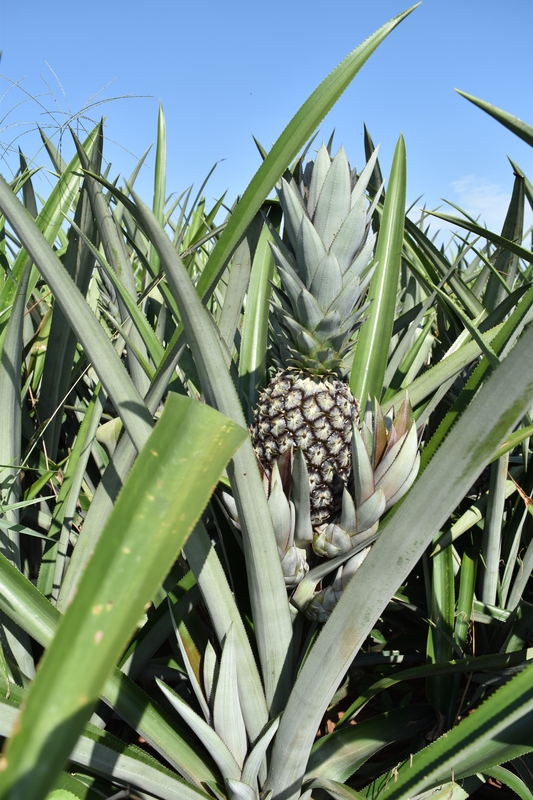 capital), PINEX is enabling the Beninese pineapple industry to increase productivity, improve quality, and increase exports. As Benin is heavily dependent on its agricultural trade, the Pineapple industry is improving the livelihoods of the Beninese people, and to us at PfD this is cause for celebration! 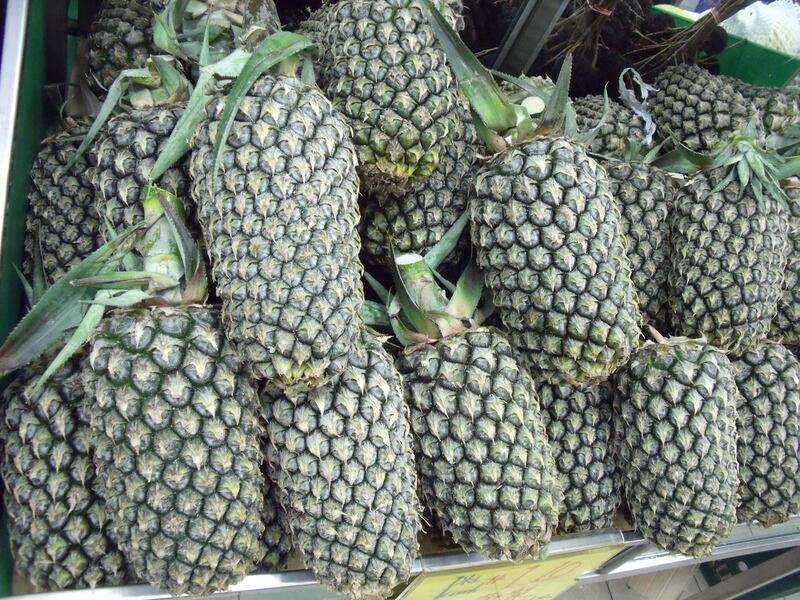 Last year, we brought you 5 things you didn’t know about pineapples. This year, we have prepared pineapple trivia to test your knowledge! #1 Pineapples are native to ____________. #3 In which region are the majority of the world’s pineapples grown? #4 Once harvested, pineapples ripen within a week. 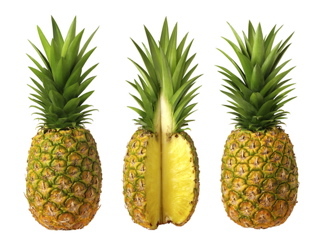 #5 The skins, core, and ends of a pineapple can be used to make which of the following? #6 What color are the pineapple plant’s flowers? #7 What is your position on the age old debate about whether or not pineapple an appropriate pizza topping? I love some pineapple on my pizza! Pineapple does not belong on pizza! Below are the trivia answers. Find out how you did!